FASHION ON ROCK: Ronaldo Fraga In The House! 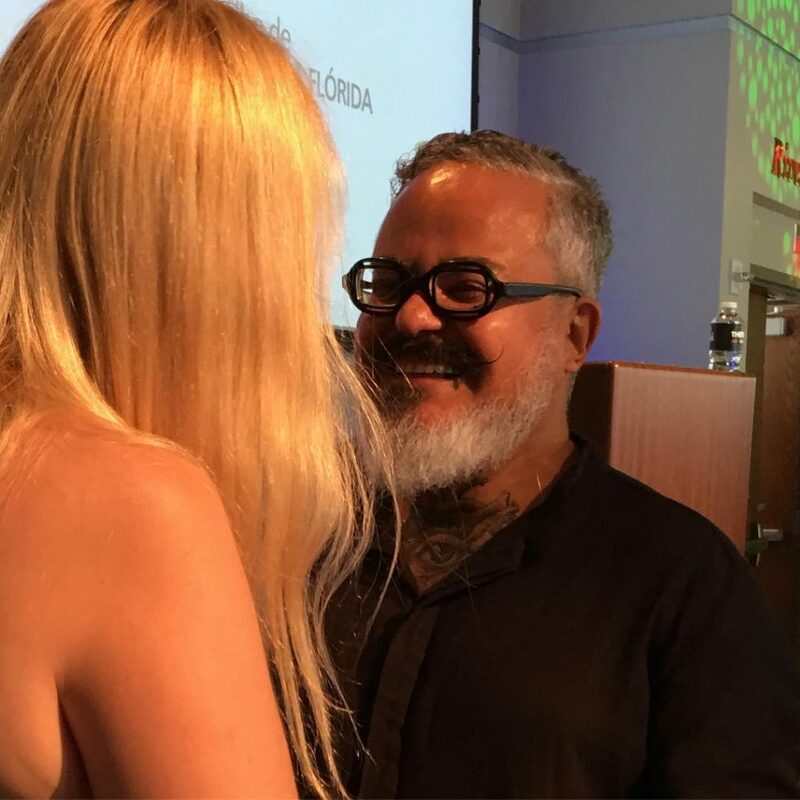 This week, I had the honor to meet the brilliant Brazilian designer Ronaldo Fraga during Focus Brazil’s Visual Arts Conference: The Transformative Power of Fashion Art in Fort lauderdale, Florida during Focus Brasil. I was telling Ronaldo, that when I was to living in Brazil I used to buy magazines and always seen him and his fabulous collections in it and often wished how much I would love to meet him one day. So now, after almost 20 years this wish/dream came true and it was an incredible moment for me. Ronaldo is a humble guy with a talent size of the world, he has the power to make art into fashion and fashion into art.